It's Technique Tuesday here at Bo Bunny! It is an opportunity for the design team to tell you about some techniques that we use and to give some tips for how we do it. This Tuesday, we have made some layouts that show distressing. From working with other scrappers, I know that everyone seems to have their own favorite way for distressing. Here a a couple of examples from Robbie and Tomoko. 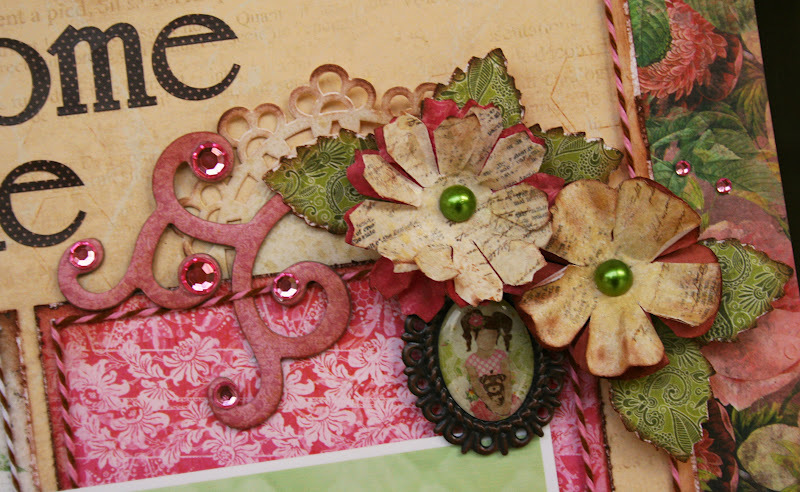 This was made using the brand new Little Miss Collection. I like to just use the edge of my scissors to distress the edges of my paper and then add a couple of strategically placed tears. The great thing about distressing is that if you accidentally tear your paper while distressing, you can just ink it up and act like you planned it! I prefer the Cat's Eye Chalk Ink in Chestnut Roan for my inking on distressed pages. The flowers and doilies were also lightly inked and then sprayed with Glimmer Mist. I prefer the Wheatfields color to give a light antiqued look. I also sprayed the ribbon and the fabric flower with the Wheatfield Glimmer Mist. 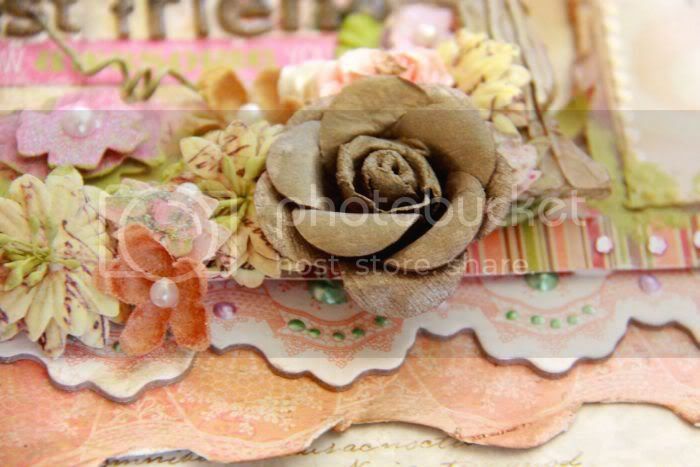 Tomoko added lots of distressing to her layout. There are tears, inking and lots of texture used to give here layout this lovely look. 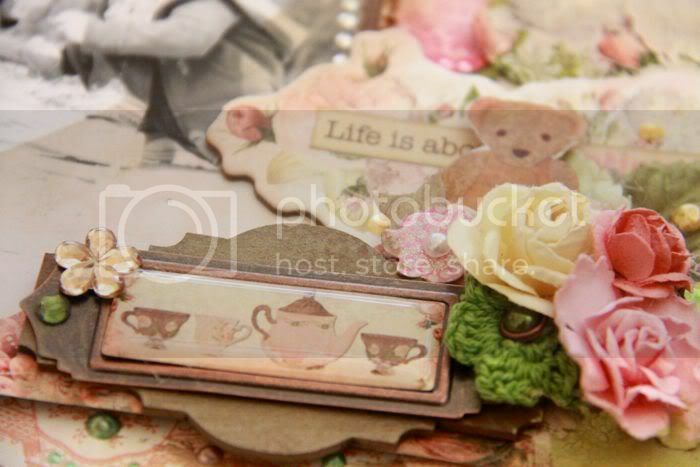 Tomoko also used the Little Miss Collection for her layout and came up with a completely different look! You can see the cutting and inking that she used here. Notice that there are lots of layers. 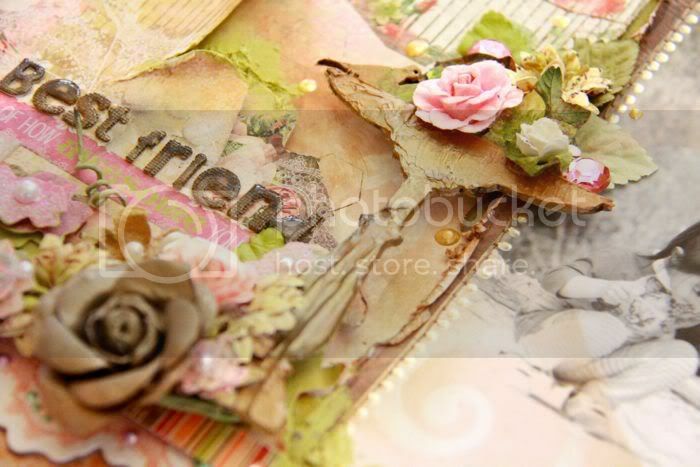 Take a look at this next picture to see all the extra texture that she has added to her layout. You can also see that there is glaze added tothe alphabet. Many paint dots add such a special touch to Tomoko's work. We would love to hear about your techniques for distressing! It's always such fun to try something new! 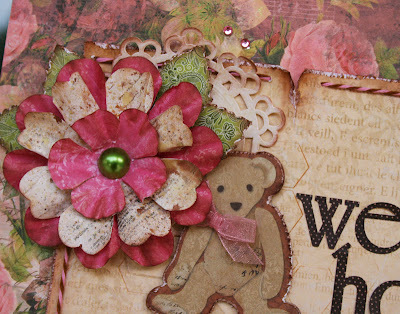 If you have never given distressing a try, we hope that we have inspired you to do it! As always, we love seeing what you are creating! Be sure to share your work with us on Facebook! What pretty LOs! While the CAS style is fast and fun, they just can't compare to the layering and details on LOs like these. 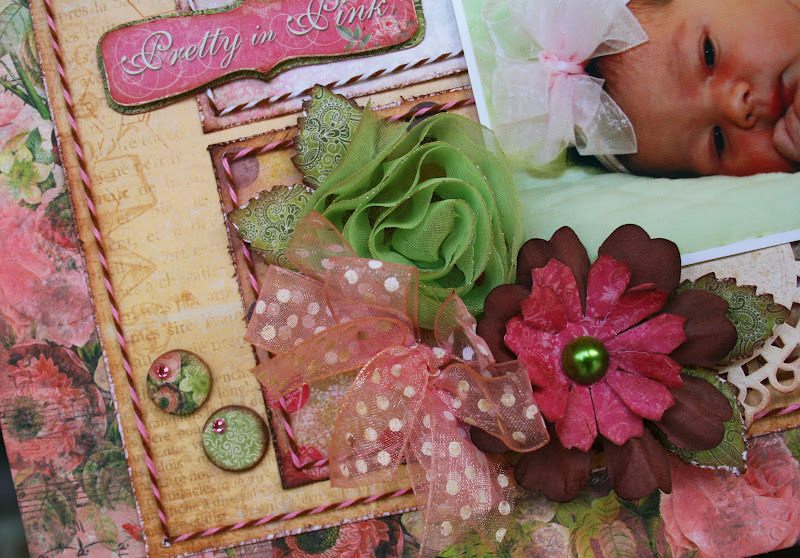 What beautiful and artistic keepsakes! 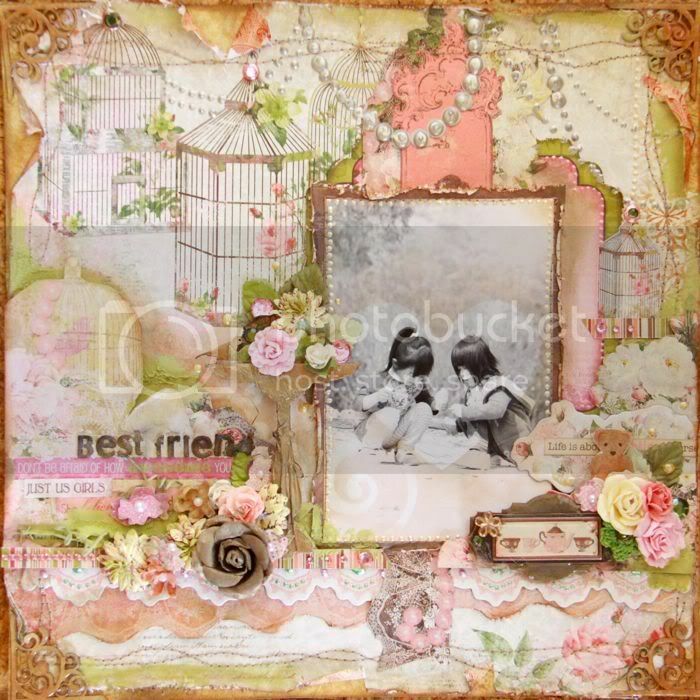 Beautiful techniques on these layouts , love the various layers. Such beautiful work. Thanks for sharing your tips and techniques! These are GORGEOUS!!! Absolutely PERFECT in every way!!!! This is so well done. like these since I just adore making "guy" stuff! So I'm glad to share my scrapbook page today! Absolutely love he Welcome Home layout. Not your usual baby colours. Absolutely beautiful, and still suitable for a new baby photo.